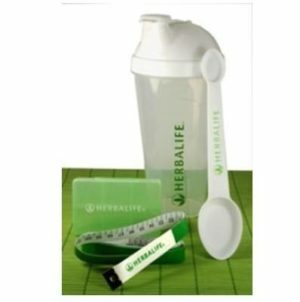 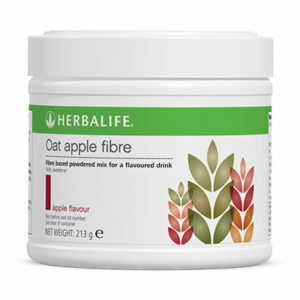 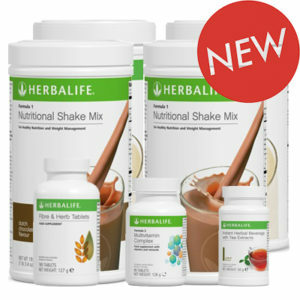 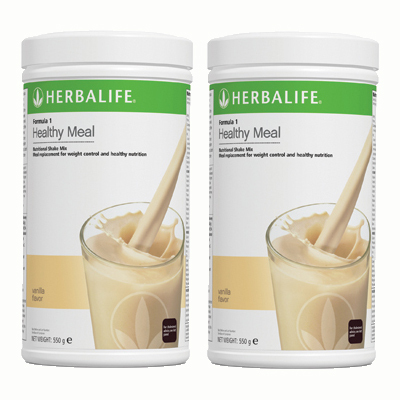 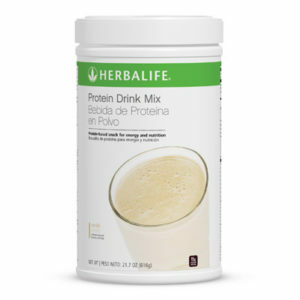 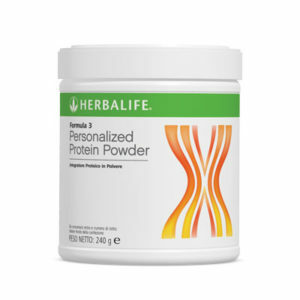 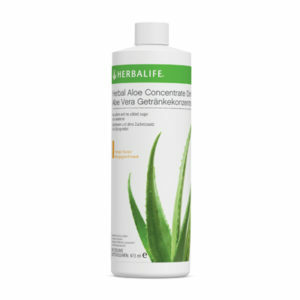 A supply of your favourite low calorie meal with 2 healthy meals per day. 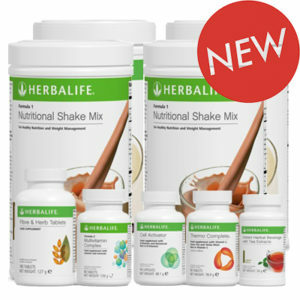 A monthly supply of your favourite low calorie meal! 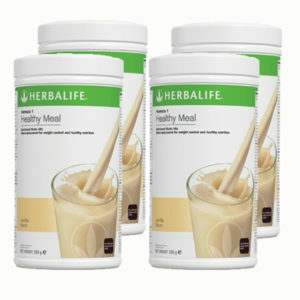 Two packs are enough for more than 40 meals, which means no stress about food for almost an entire month!